to create and unlock lasting value. to established junior oil and gas companies. responsible investing and high levels of integrity and professionalism. Established in 2007, Kerogen Capital is an independent private equity fund manager specialising in the international oil and gas sector. Kerogen manages over $2 billion across multiple funds. 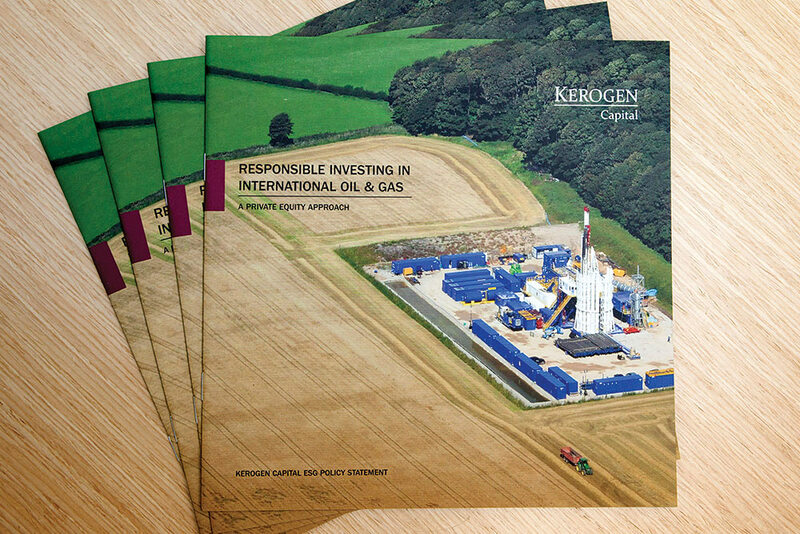 Kerogen Capital is an independent private equity fund manager specialising in the international oil and gas sector. 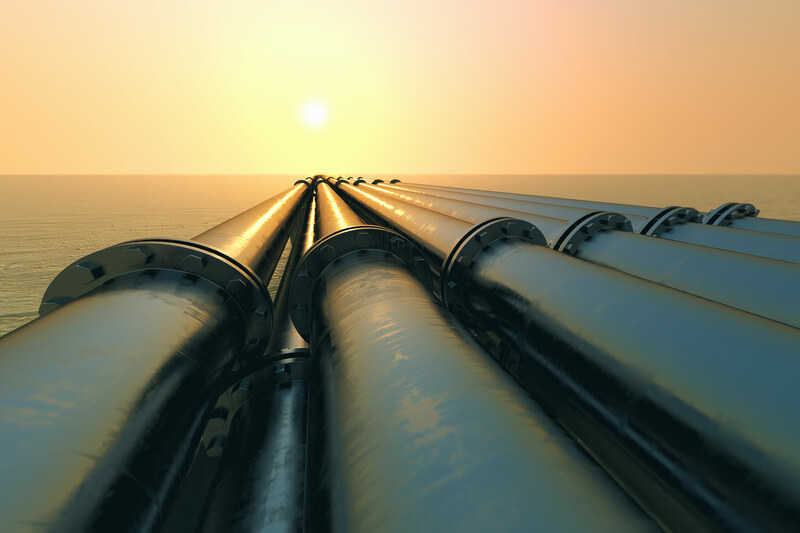 Kerogen provides expansion and development capital to established junior oil and gas companies. 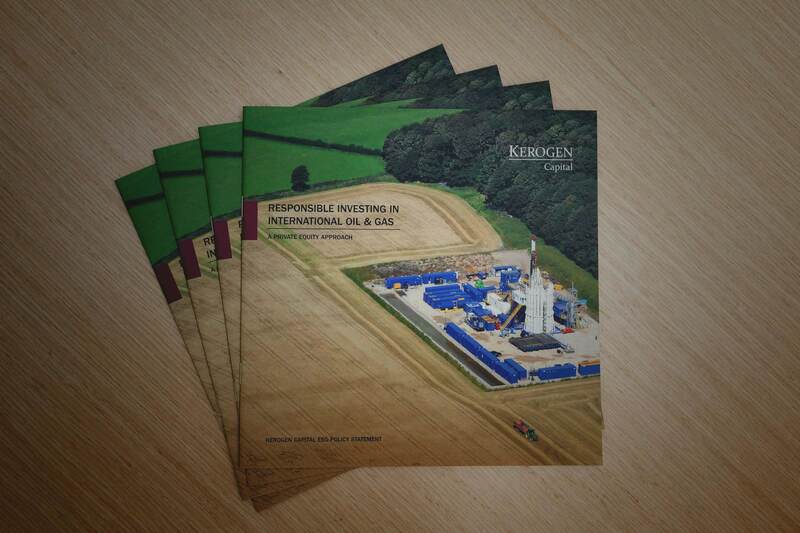 Kerogen’s business model is based on adding value, building long-term partnerships and responsible investing. Kerogen’s philosophy is to partner with talented management teams that operate to the highest levels of integrity and professionalism and are focused on a strategy with which they have had proven success.